Martial arts goes beyond learning how to punch, kick, and block correctly. It is an art and a way of life. A black belt is not easy! It takes a lot of hard work. Working to advance in belt rankings teaches you to always strive to be better and understand that everyone must put in effort to progress. A great leader helps others to develop while developing themselves. 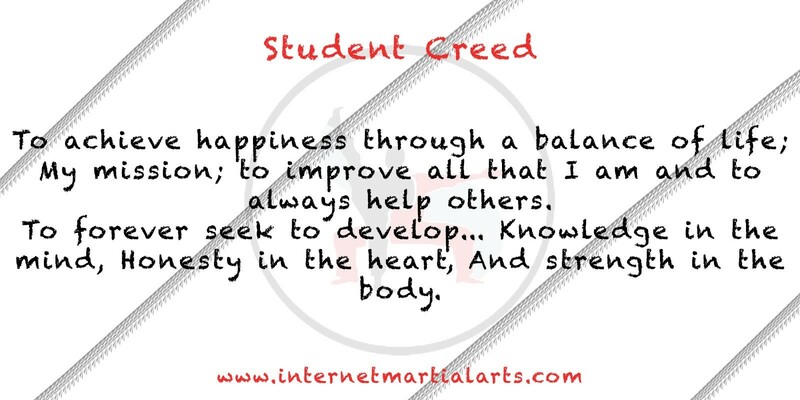 Martial Arts requires you to mentor another individual so others can advance as well. Whether you’re learning martial arts online or at a dojo, your learns will offer insight to many who have not had the same experiences you have had. Martial Arts incorporates supporting another in order to advance. A correct martial arts form, combo, or even a punch cannot be executed correctly without focus. Martial Arts teaches you to zone out the distractions and immerse yourself in what is happening now. As you practices day in and day out, it becomes second nature, allowing you to apply it to other aspects of life like working or studying.